Welcome to the matte & healthy looking skin club! Will you join our party? 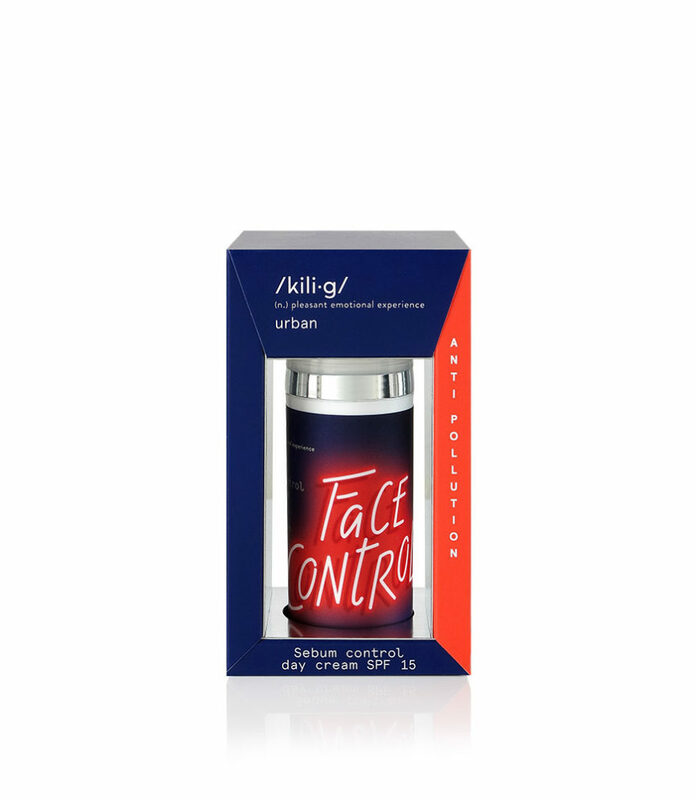 This sebum control cream for combination-to-oily skin provides some serious face-control: it keeps your skin matte all day, minimizes pores and even helps your makeup last longer. And thanks to the anti-pollution properties, the overall condition of the skin will become better and better with regular use! > Spread it on clean skin. >> Use every morning and get ready to control the day!